APY offer is good as of the effective date shown above the table. APY is accurate as of the last dividend date. Fees may reduce earnings on this account. See the early withdrawal penalty disclosure below. †The dividend rates shown above incorporate a 0.25% rate uptick above the standard certificate dividend rates. Members in the Premier Member Merits category qualify for this 0.25% certificate dividend rate uptick. Members in the Enhanced Member Merits category qualify for a 0.15% certificate dividend rate uptick. Members in the Essential Member Merits category qualify for the standard certificate dividend rates. Premier, Enhanced and Essential are categories of the Member Merits program, a program that rewards members based on the member’s relationship with the credit union. See the Member Merits reward program page for details. The Member Merits reward program does not apply to business or organization accounts, and excludes trust accounts as well. Each account holder agrees to the terms set forth on the Certificate Account Rates above and the Certificate Account Disclosure below and acknowledges they and the Truth in Savings Disclosure are part of the Membership and Account Agreement. Rate Information: The Dividend Rates and Annual Percentage Yields are based upon the balance ranges as set forth in the Certificate Account Rates chart. The Annual Percentage Yield is a percentage rate that reflects the total amount of dividends to be paid on an account based on the Dividend Rate and frequency of compounding for an annual period. The Dividend Rate and Annual Percentage Yield are fixed and will be in effect for the term of the Account. Compounding and Crediting: Dividends will be compounded daily and credited monthly. The Dividend Period begins on the first calendar day of the month and ends on the last calendar day of the month. Balance Information: The minimum balance required to open and maintain each account is $500. For Scottie and TLT certificates the minimum opening balance is $250. Dividends are calculated by the daily balance method which applies a daily periodic rate to the principal in the account each day. Accrual of Dividends: Dividends begin to accrue on cash and non-cash (i.e., checks) deposits on the business day you make the deposit to your account. Transaction Limitations: After your account is opened, you may not make additional deposits to your certificate account. You may make dividend withdrawals. A withdrawal of dividends will reduce earnings. Maturity: Your account will mature within the term set forth at the time of opening your certificate. For IRA certificates, the minimum term is twelve (12) months. Early Withdrawal Penalty: We may impose a penalty if you withdraw any of the principal before the maturity date. How the penalty works: If certificate funds other than dividends are withdrawn prior to maturity, a penalty is imposed. The penalty assessed may reduce the remaining balance after the withdrawal. If the amount withdrawn reduces the balance below the minimum balance required, the certificate will be canceled and the penalty will be taken from the entire principal balance. Amount of penalty: The amount of the early withdrawal penalty is based on the term of your account. Term of 365 days or more = $25, plus 3% of the amount withdrawn. Term of 364 days or less = $25, plus 1% of the amount withdrawn. Earned dividends will not be subject to a penalty. ii. Where the account is an Individual Retirement Account (IRA) and any portion is paid within seven (7) days after establishment; or where the account is an IRA and the owner attains age 59 1/2 or becomes disabled. Renewal Policy: Your account will automatically renew for another term upon maturity if we do not receive other instructions from you. These accounts do not have a grace period. Any changes to the account after the maturity date will result in withdrawal penalties. Nontransferable/Nonnegotiable: Your account is nontransferable and nonnegotiable. 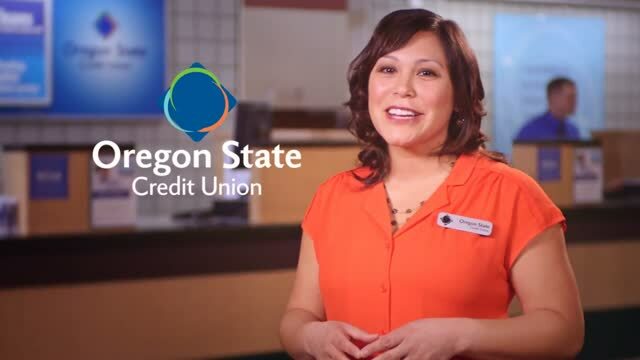 The funds in your account may not be pledged to secure any obligation of an owner, except obligations with the Credit Union. 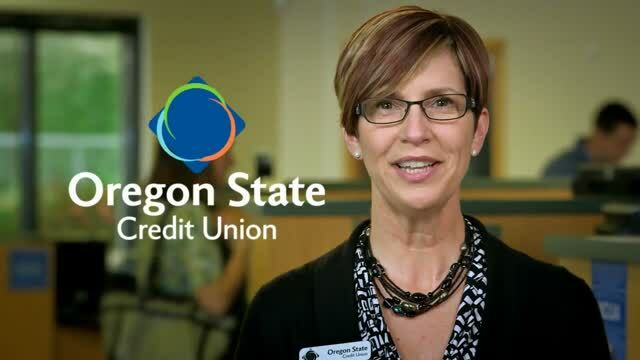 The par value of a Regular Share in the Credit Union is $5.00. Members will receive a maturity notice shortly before the certificate matures. The certificate can automatically be renewed at the dividend rate in effect on the renewal date. Members will receive notices electronically when you register for estatements.